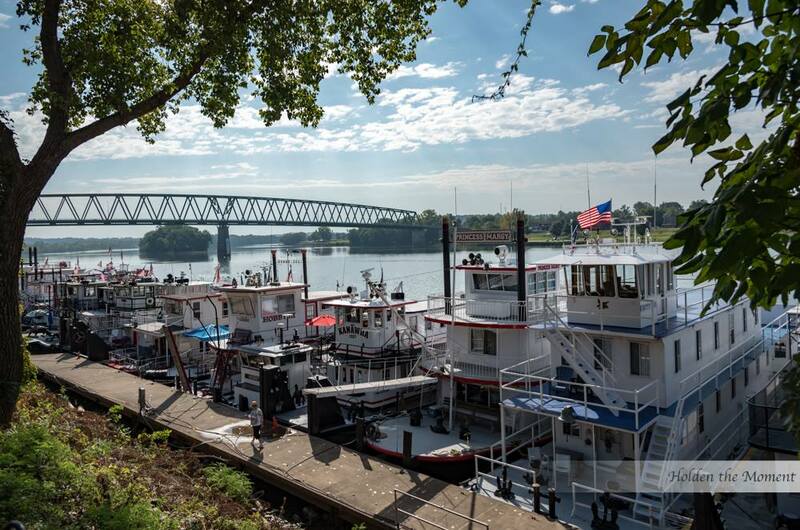 It’s Sternwheel Festival weekend, and any person living within 50 miles of Marietta knows what that means–throngs of people, festival food, live music on the floating stage, dozens of unique sternwheel boats lining the riverbank and of course the fireworks. The best fireworks many of us have ever seen, and promising to be even more jaw dropping for this year’s 40th anniversary. As if those features weren’t enough, there will also be sternwheel races, a classic car show, Friday night’s Merchants & Artists Walk, and numerous other activities scheduled to provide a fantastic weekend. So when you saw a Marketplace scheduled on “Sternwheel Saturday” you may have shaken your head and wondered why. Well, after the positive reception of earlier Marketplaces, we thought “why not?”. Being careful not to detract from the excellent calendar of events coordinated by a hard working group of people, I thought we could offer an additional event to give people one more reason to spend the day downtown. Scheduled from 10-4, the Marketplace will provide a unique shopping venue and a way for residents and visitors alike to experience a bustling outdoor ‘pop-up’ market. If you are hosting out of town guests for the weekend, you probably want them to see the best that Marietta has to offer. 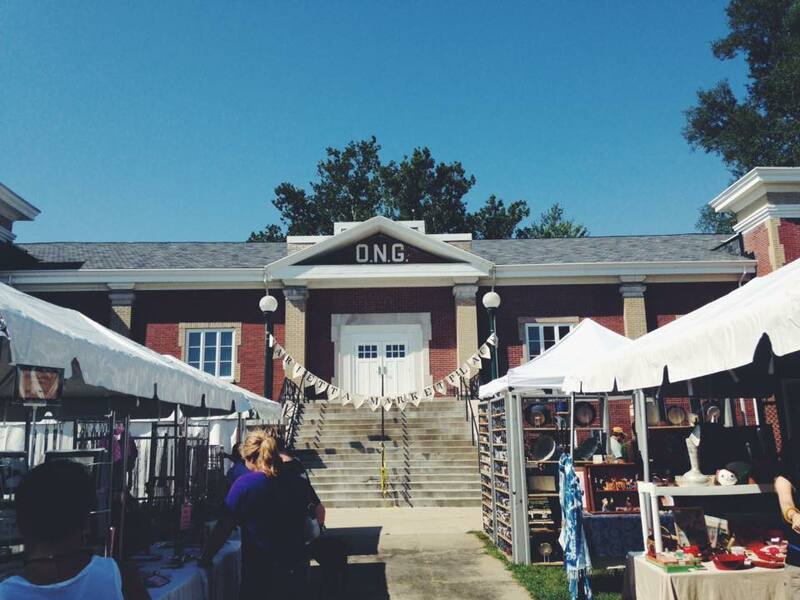 There is plenty of time during the day to visit the shops, browse the antique malls, and walk through the Armory lawn among the vendor’s tents. Artists, artisans, bakers and creators—it’s such a pleasure to meet and talk with these talented people. I guarantee you will find something unexpected for yourself or for a gift. Just down the street you’ll find concessions with indulgent treats, non-profits and vendors, and you’ll want to enjoy the music as you await the light show. But from 10-4, we hope you will spend a little extra time treating yourself to the tents and booths of the Marietta Marketplace. It’s our last outdoor event this year, and a long wait until next season! An important part of the Marketplace this Saturday is The Great Food Fight, a food drive with Marietta College student groups collecting for local food pantries. Six groups will compete to collect the most food items, and any person donating will receive a raffle ticket for several prizes. So please, stop by the Armory, enjoy the Marketplace, and help the less fortunate at the same time. See you at the Armory!